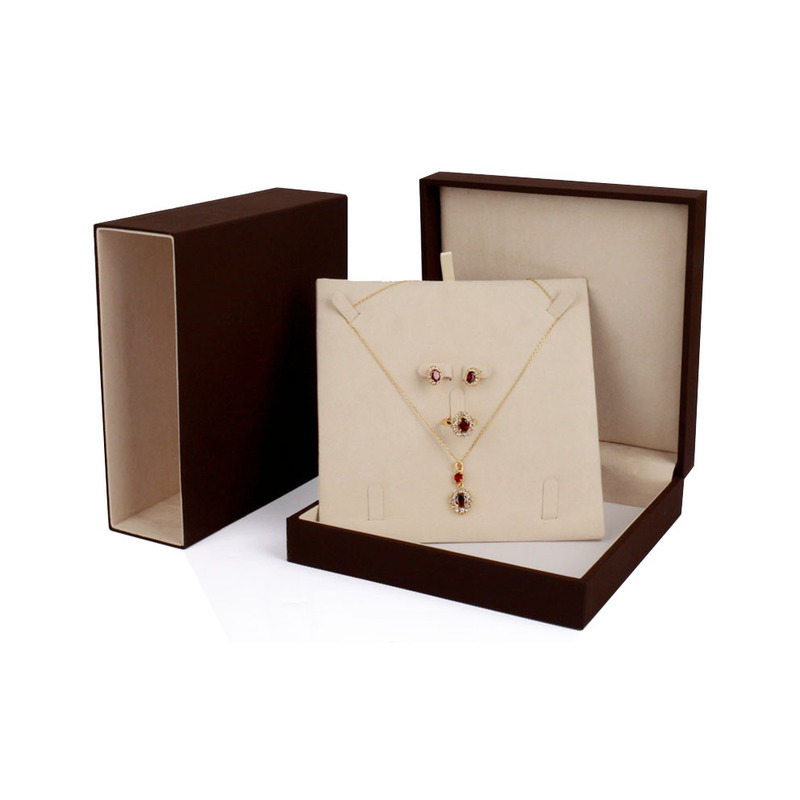 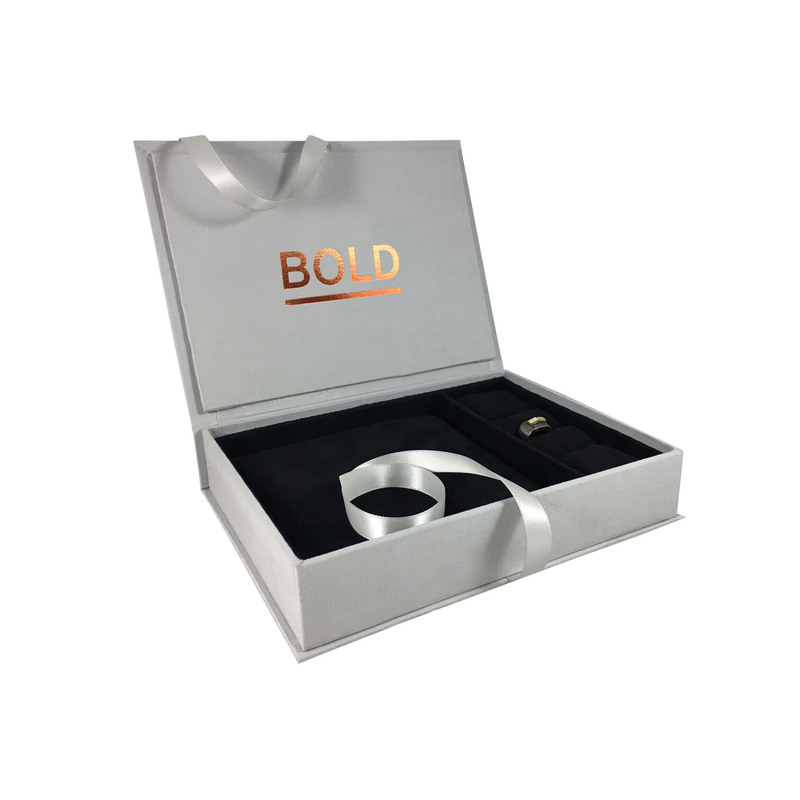 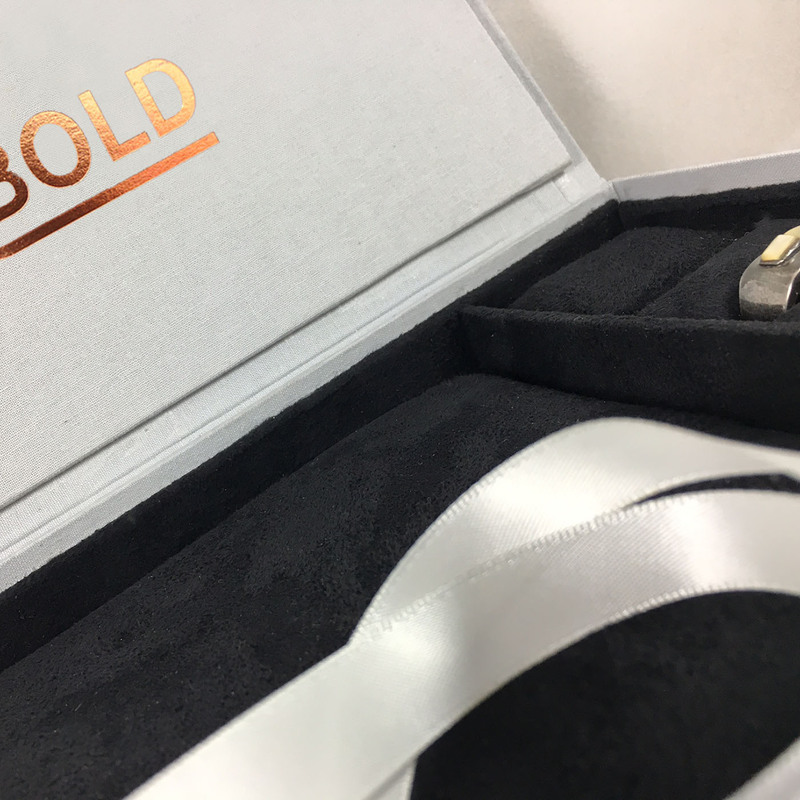 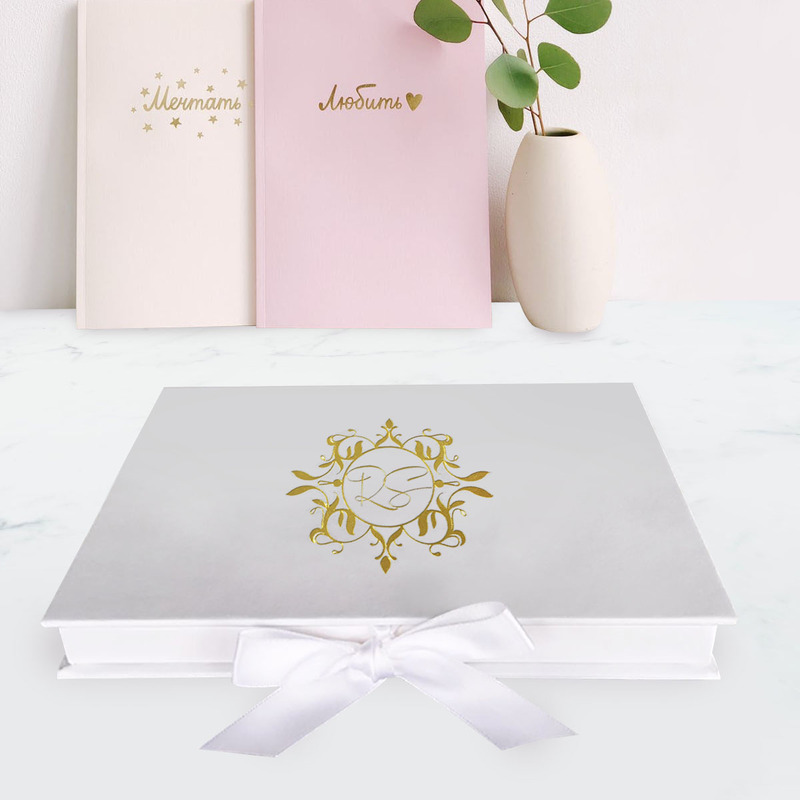 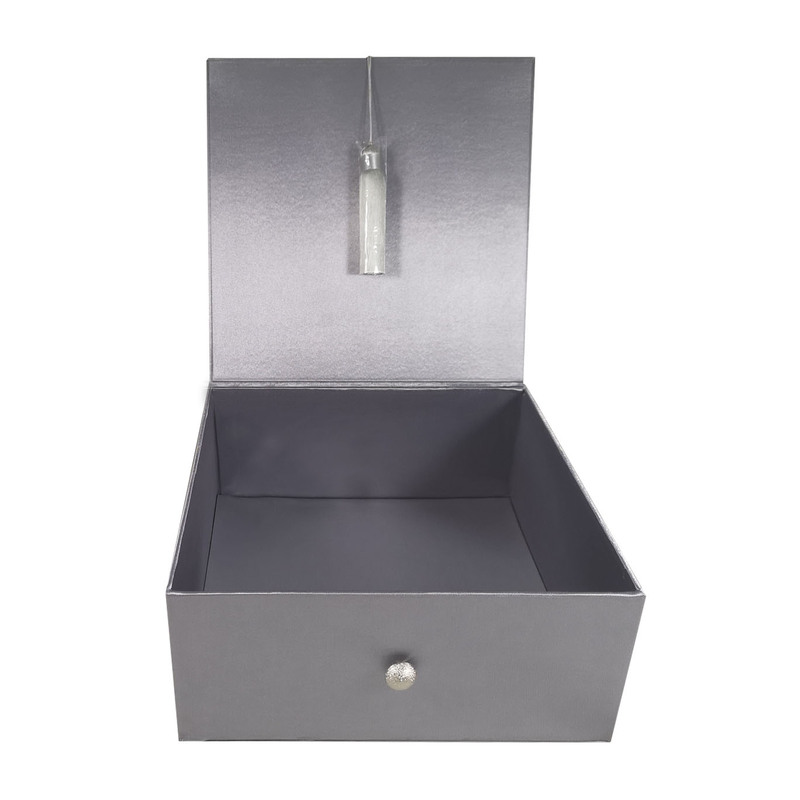 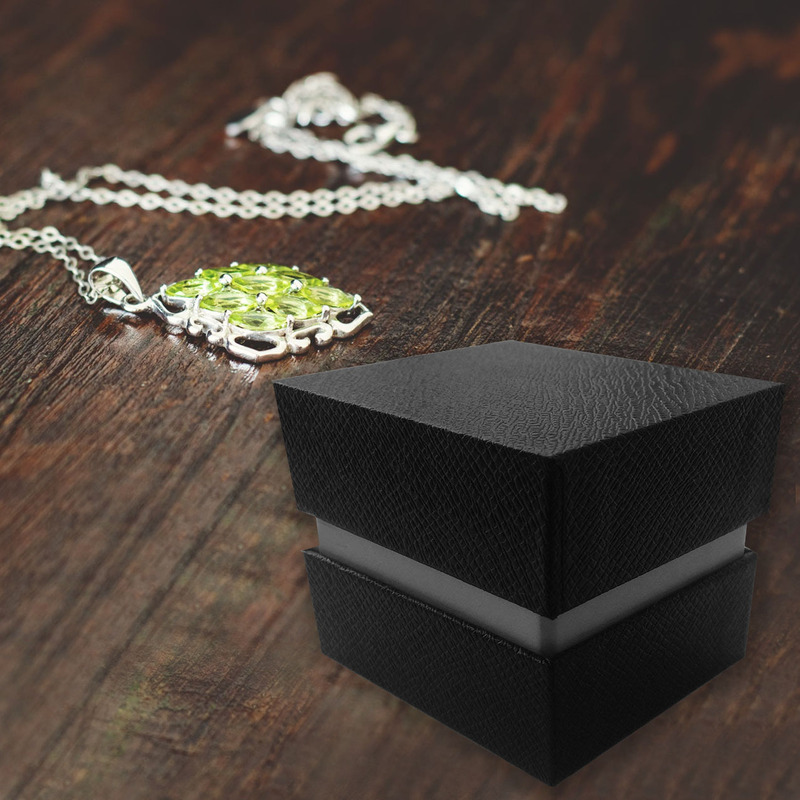 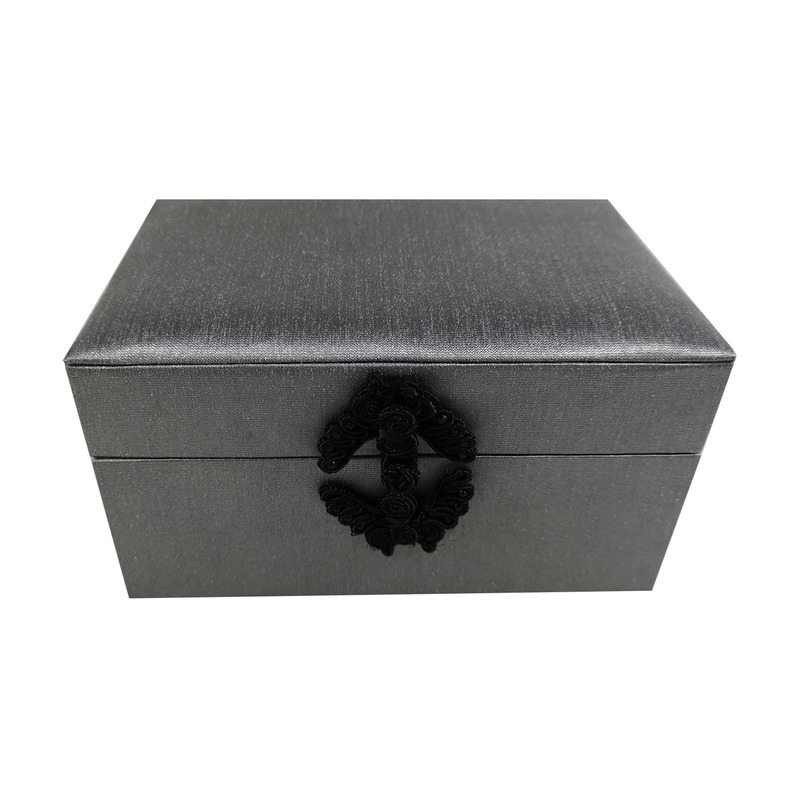 Stylish jewellery boxes that are designed to impress your clients or used to be sold in department stores for home use. 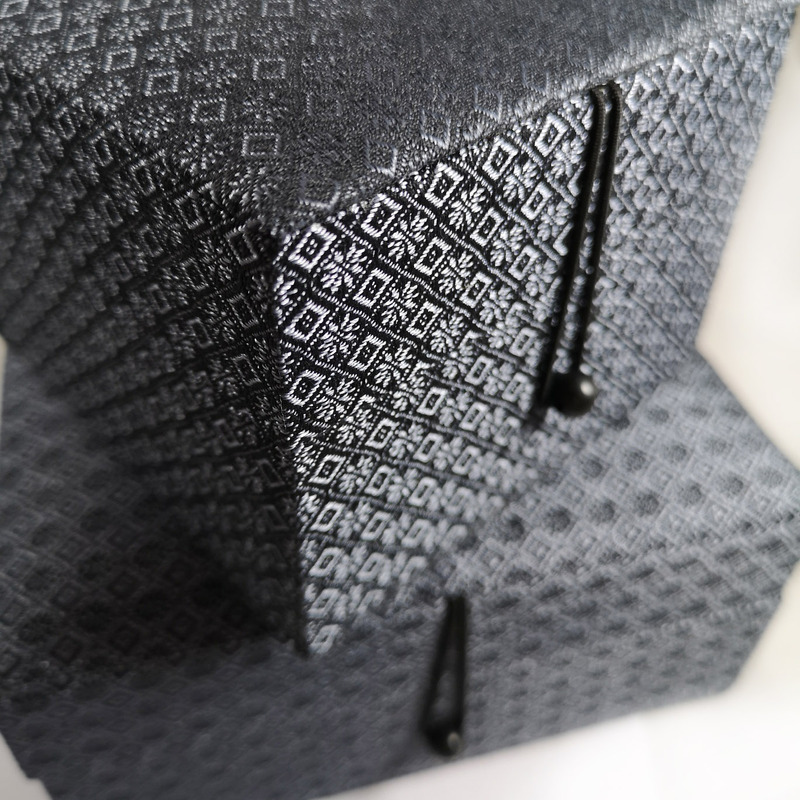 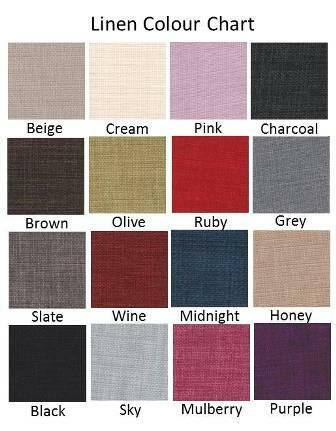 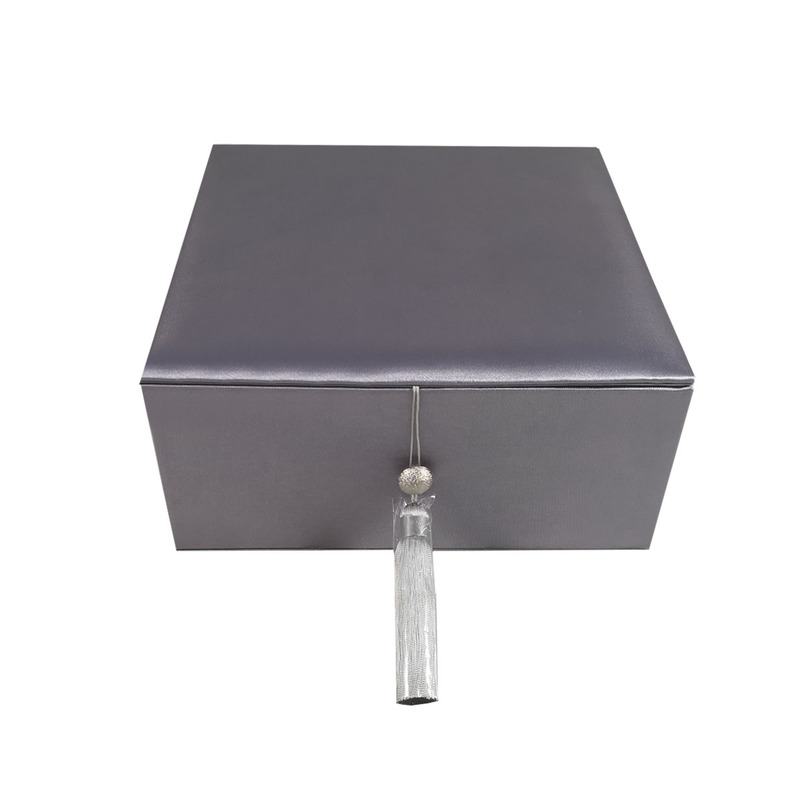 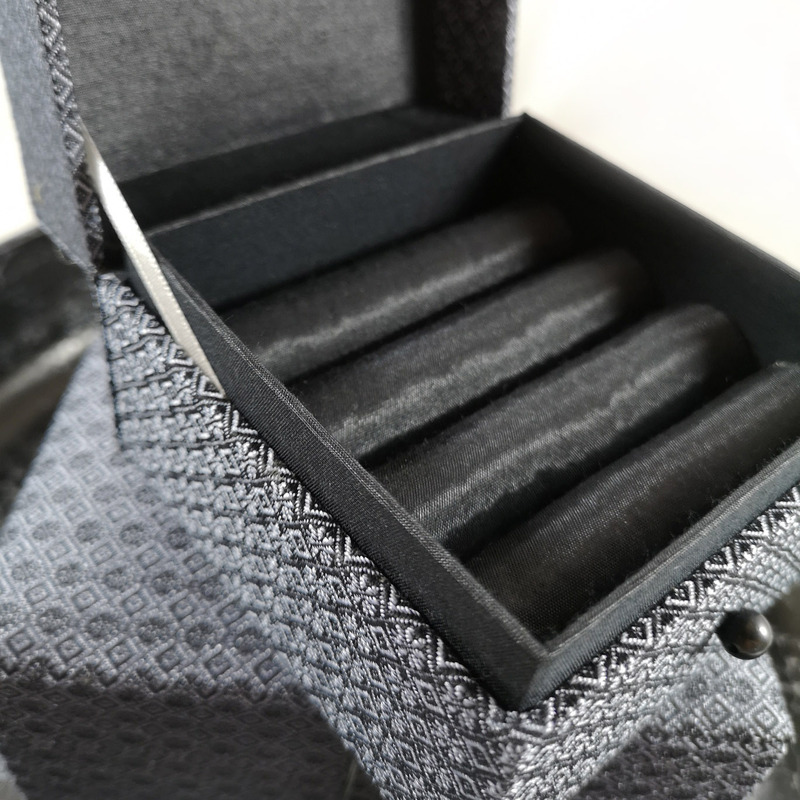 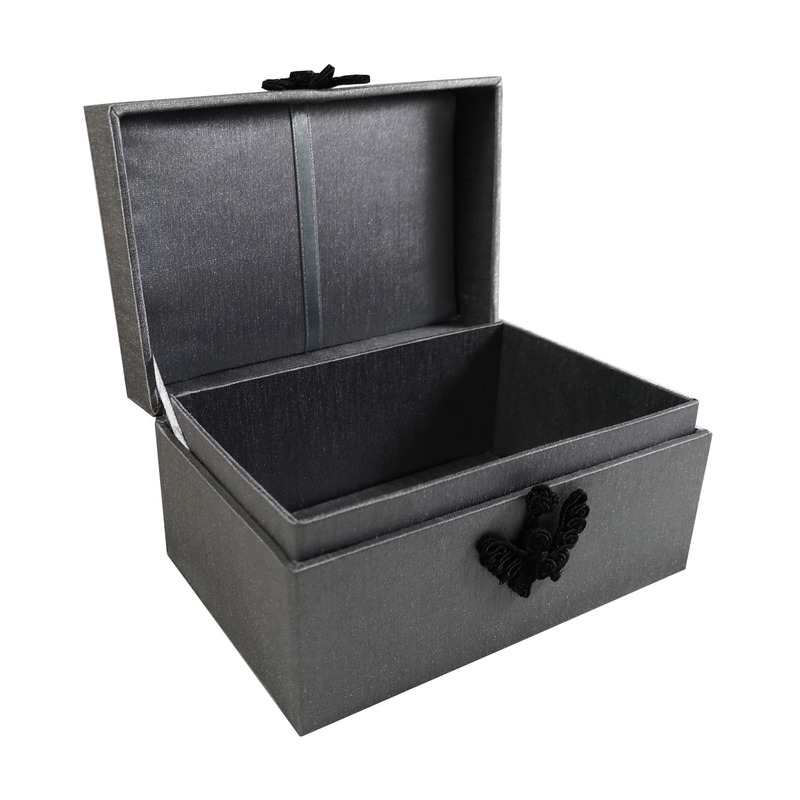 We create jewellery boxes covered with leather, fine Thai silk, suede and linen fabrics. 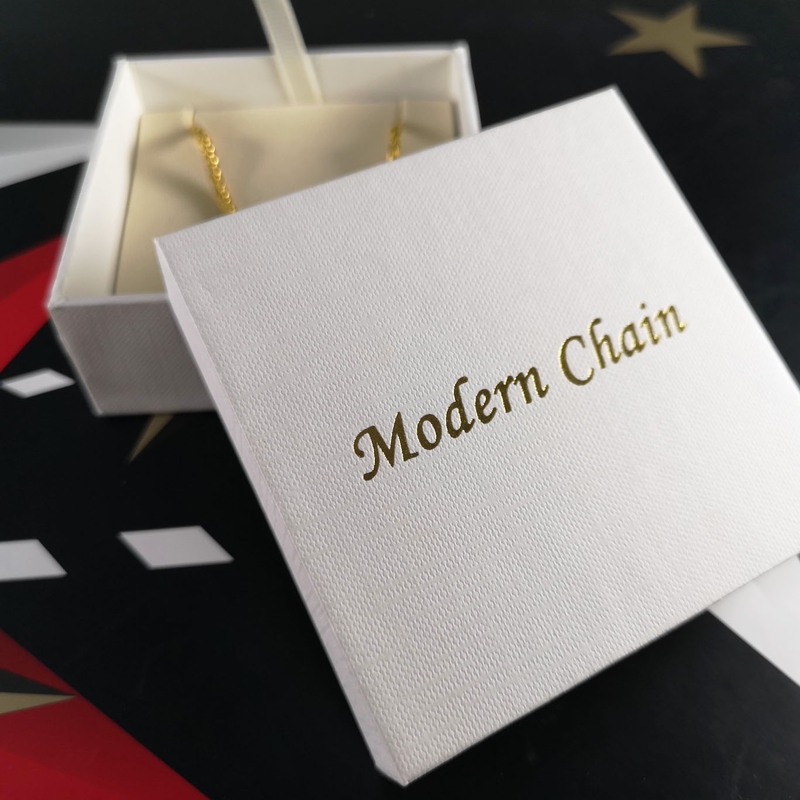 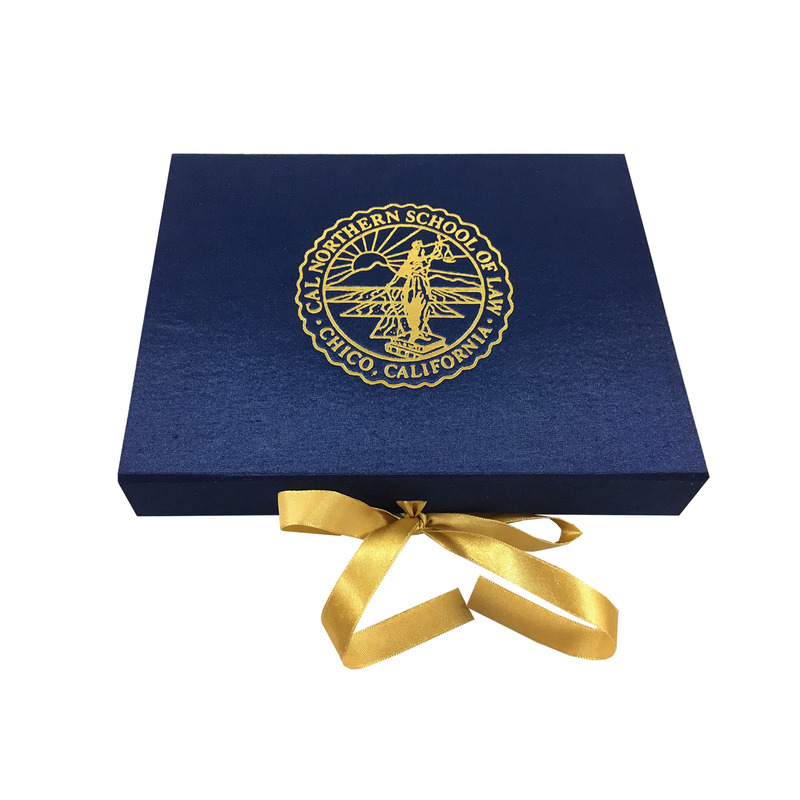 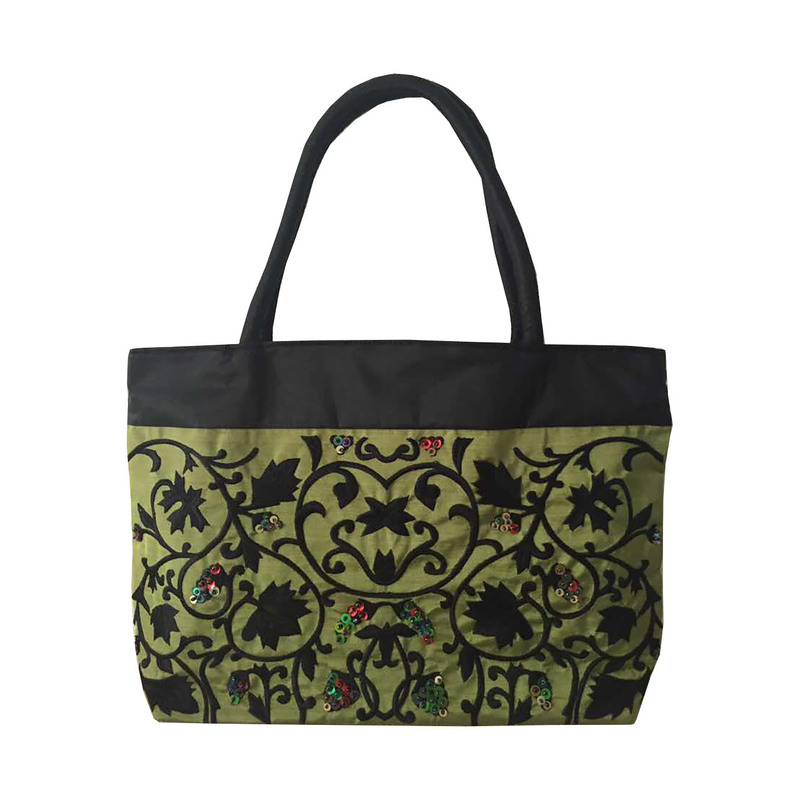 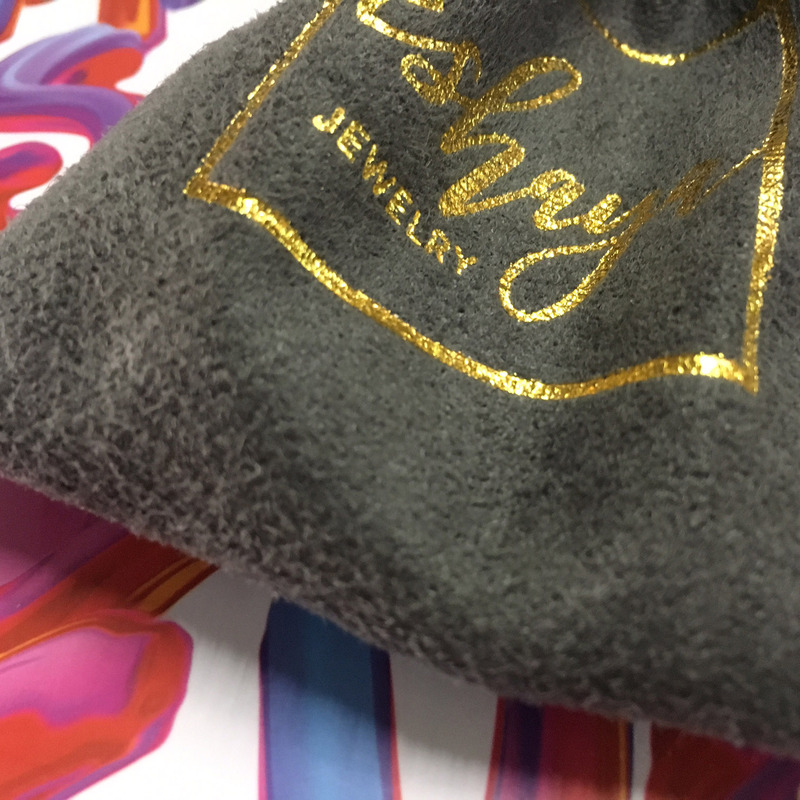 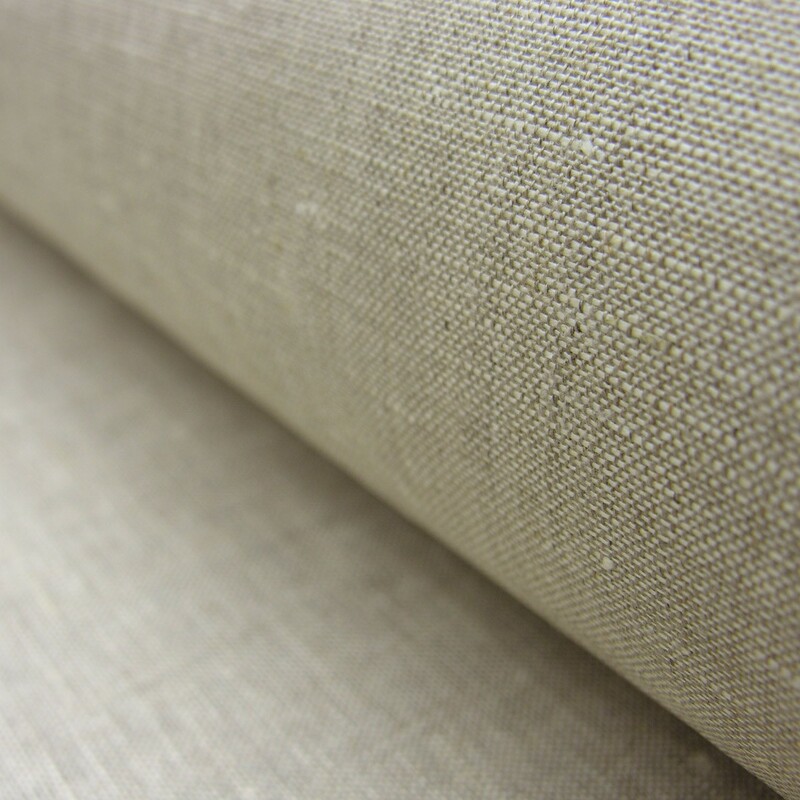 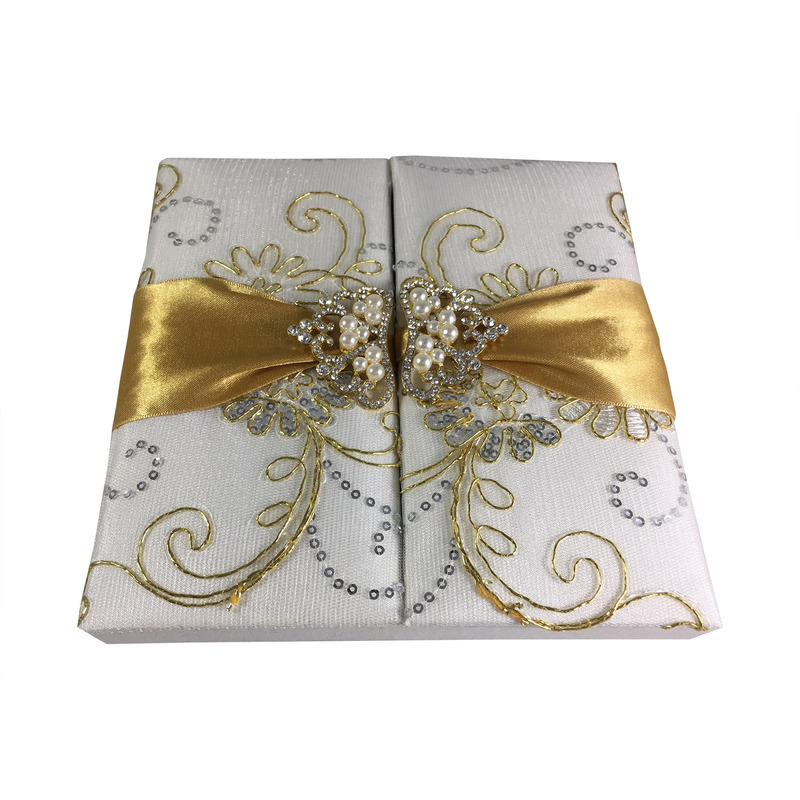 Our creations can be manufactured with gold foil or silver foil stamp, blind embossed logos and embroideries. 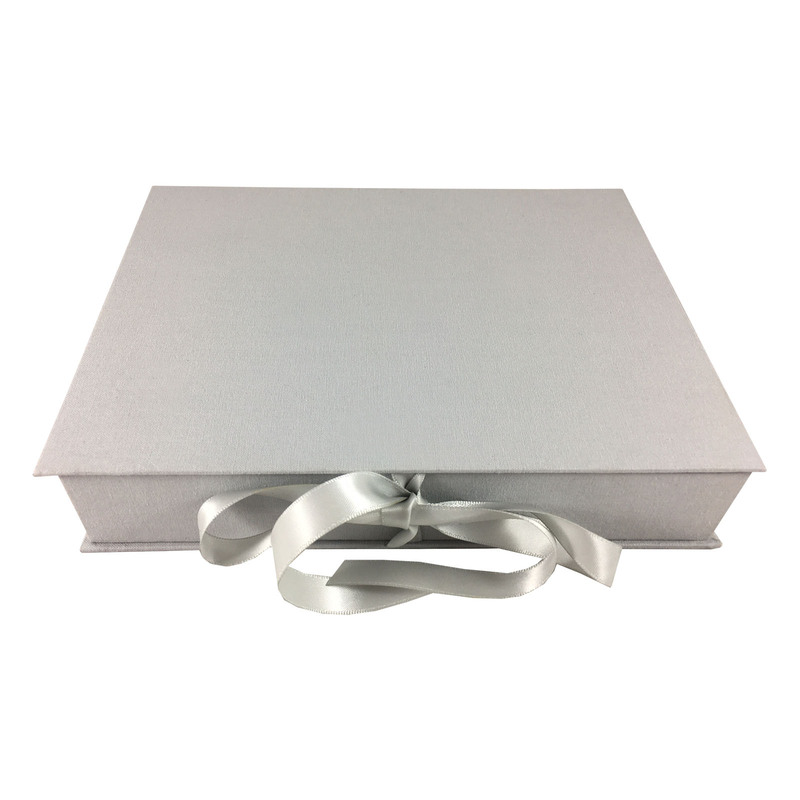 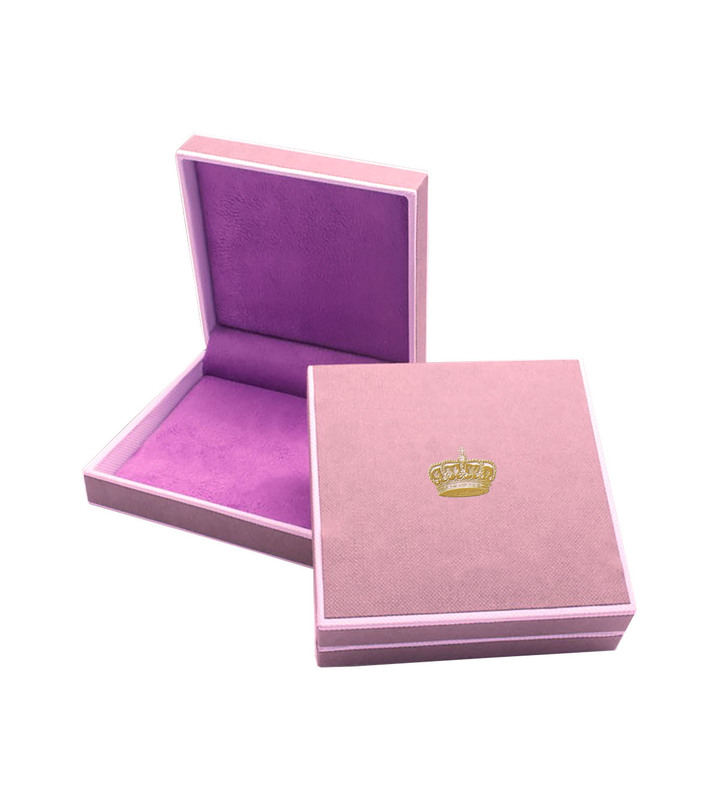 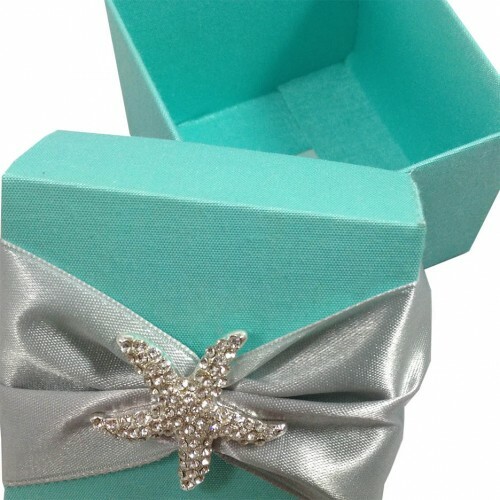 Create your luxury jewellery boxes with our designer. 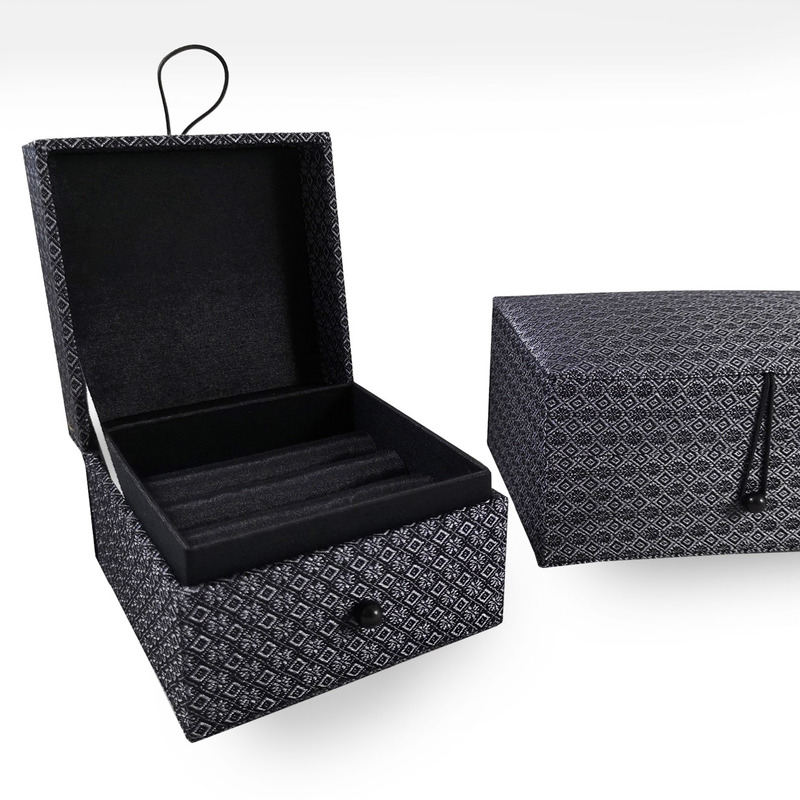 Each product is sold for real and wholesale with worldwide export from our box factory in Thailand. 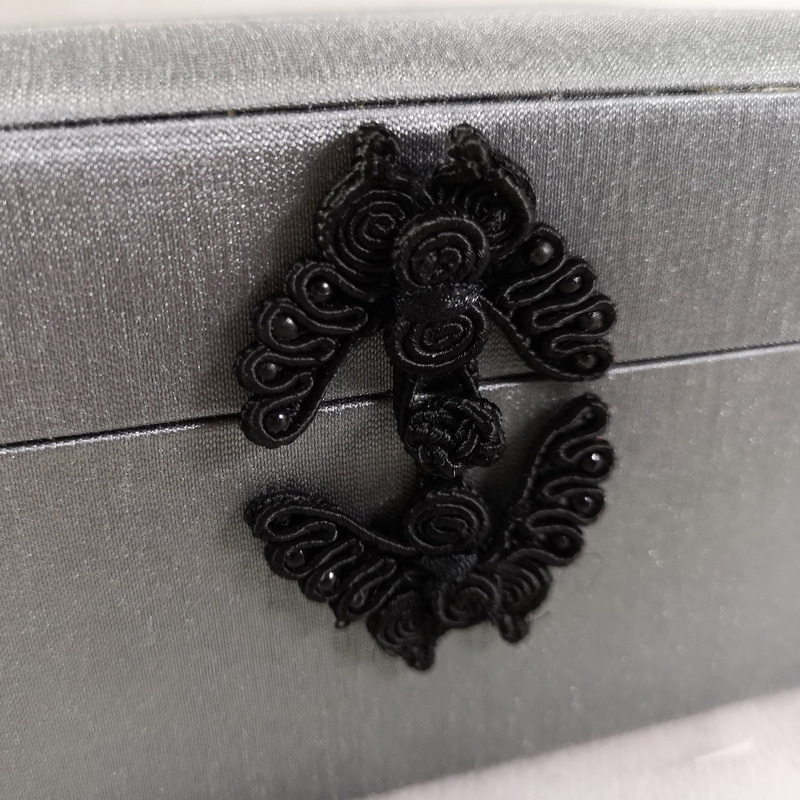 Discover our collection of incredible jewelry packaging designs designed by Dennis Wisser including this handcrafted brocade silk jewelry box design.